Step up your promotion with some of these great pedometers. 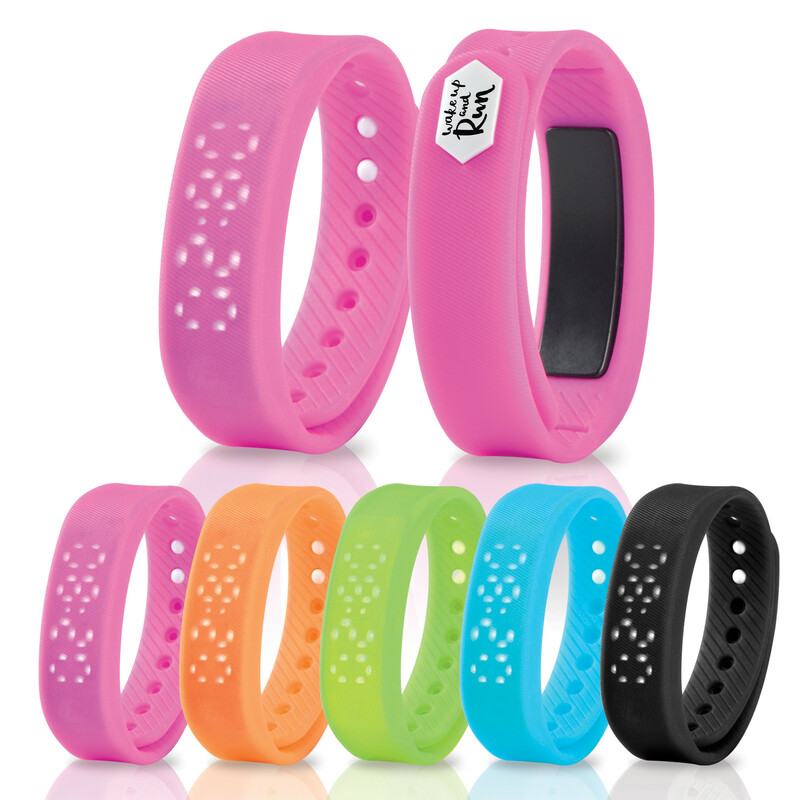 Achieve new step records with some help from these simple, stylish and effective pedometer bracelets. They track steps, calories burnt and time. They are button activated and can easily be recharged via USB. They have a standby time of roughly 90 days and a use time of 45 days with a 50mAh LiPo battery.